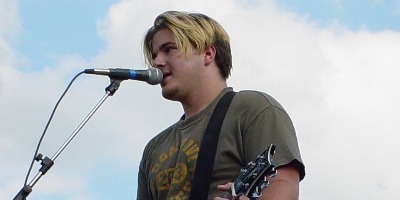 Luke Edwards is a poker player, small business owner and musician. On this episode, Luke finishess his story about growing up in the rustbelt and the trials and tribulations he has faced to be successful. 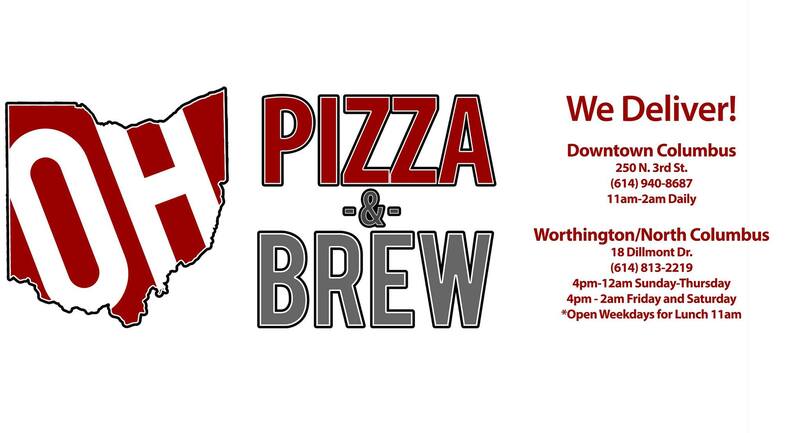 If you are in Columbus, eat some of his delicious pizza.